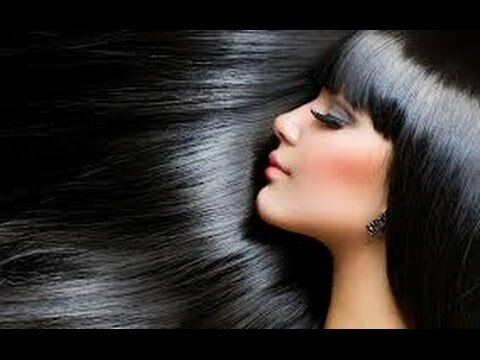 Have you noticed that your hair has been looking dull and flat for quite some time now? Are special shampoos and conditioners costing a fortune? Is the cost really worth the minimal shine that these products are providing? Forget purchasing specific brands, all you need to do is replenish your hair with the main nutrient that it’s lacking to keep that natural shine. All that your scalp requires is a little love and some shiny hair home remedies. First off, it is recommended to practice a regiment for a long term fix and unfortunately, this will be something that is vital for the rest of your life. However, if you’re pregnant and have been noticing a difference then you’ll be fine. It’s a common side effect since the baby is basically utilizing the Vitamin E in your body. But for those who suffer from dull hair on a regular basis, applying items such as coconut oil will begin the nourishment your hair needs to be healthy. Leaving the oil in your hair overnight will provide an instant shine the following morning, but will need to be repeated for a few weeks. Once the shine begins to fade, it will be time to start the regiment again. Another popular shiny hair home remedy is massaging raw egg yolks into the hair roots. This should only be done for one week at a time to prevent any irritation. And lastly, for a long term cure make sure to mix cucumber with yogurt and massage throughout your hair a few times a month. For better effectiveness, make sure to leave the elixir in your hair for at least 20 minutes before rinsing. However, for those who are looking for a temporary shiny hair home remedy, then beer might be the answer. Seriously, after you have washed your hair with shampoo, make sure to thoroughly wash your hair again with beer. This alcoholic drink is known to provide shine as well as volume. Take your pick for any of these shiny hair home remedies. You will know that it just works! Read also about home remedies for frizzy hair here.